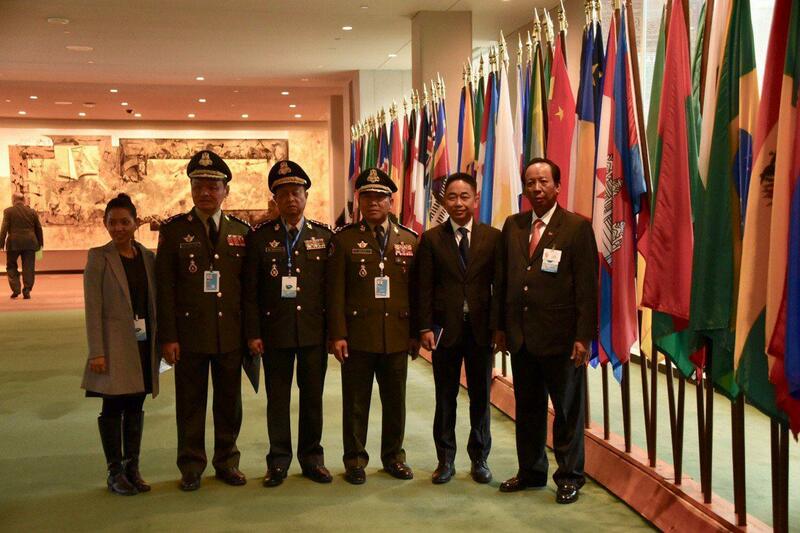 New York (FN), March 30 – Gathering at the UN Headquarters in New York, Cambodia and other UN peacekeeping members reaffirm their commitment to supporting UN peacekeeping operations under the United Nations framework. 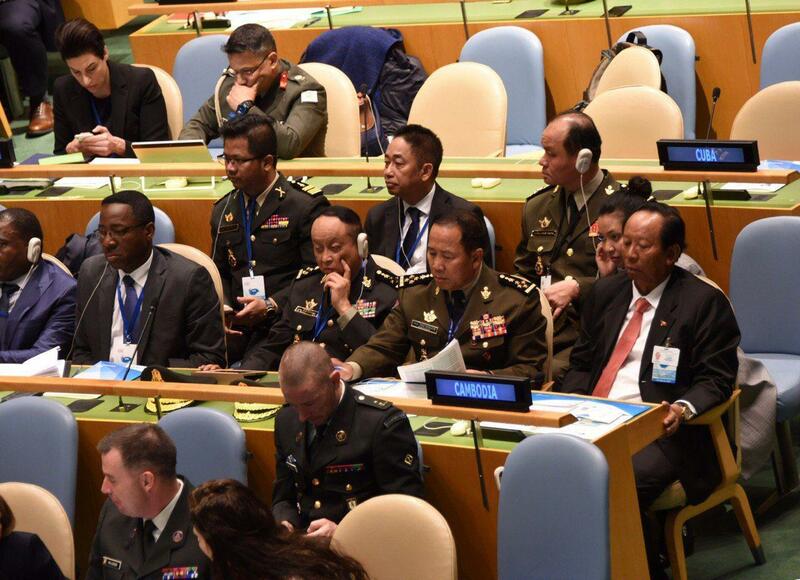 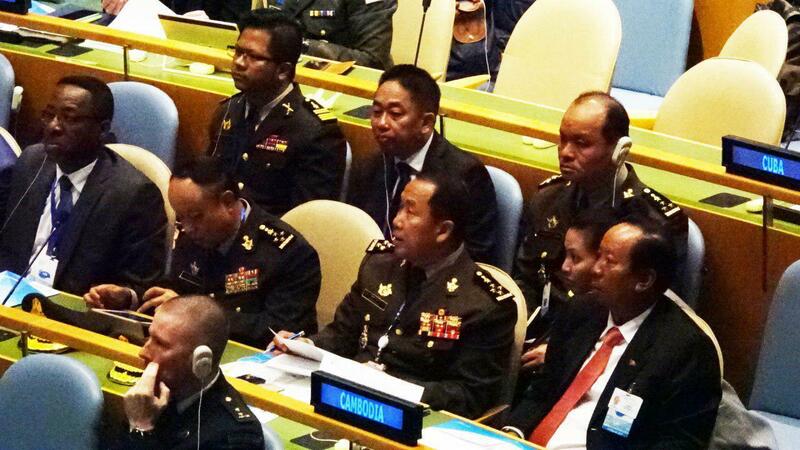 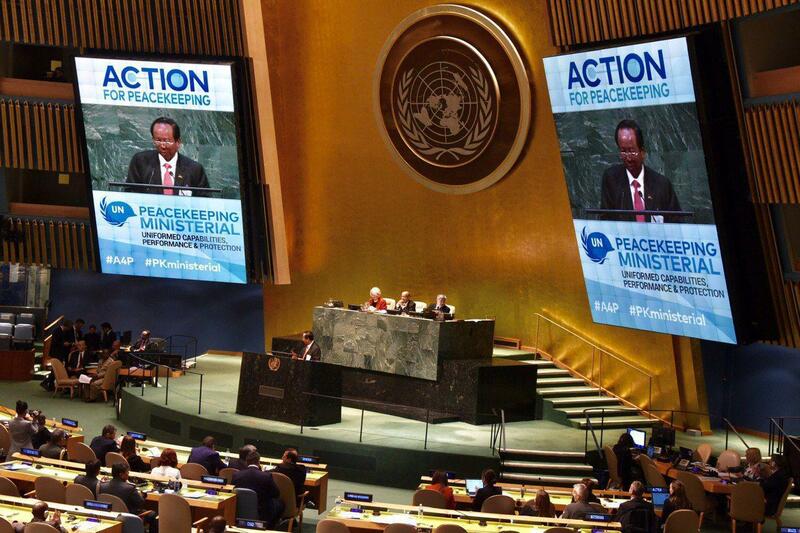 The representatives of other UN member states, including Cambodia, led by Defence Minister General Tea Banh, claimed that peacekeeping is one of the most effective tools for the United Nations to promote and safeguard international peace and security. 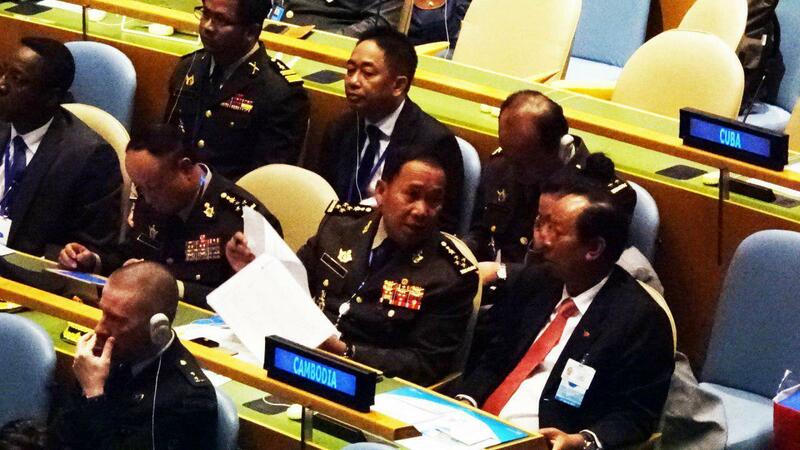 In the course of 2019 United Nations Peacekeeping Ministerial on Uniformed Capabilities, Performance and Protection on 29 March 2019, ministers are expected to highlight progress on relevant commitments made by Member States in the Declaration of Shared Commitments on United Nations Peacekeeping Operations. 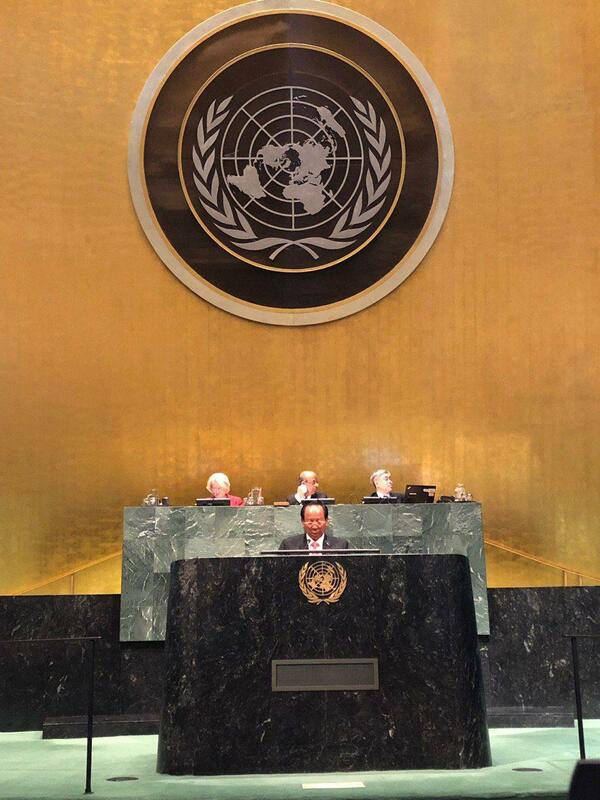 Also attending Friday's conference, UN Secretary-General Antonio Guterres said that a strategy will be presented to the Security Council next month to increase the number of female peacekeepers. 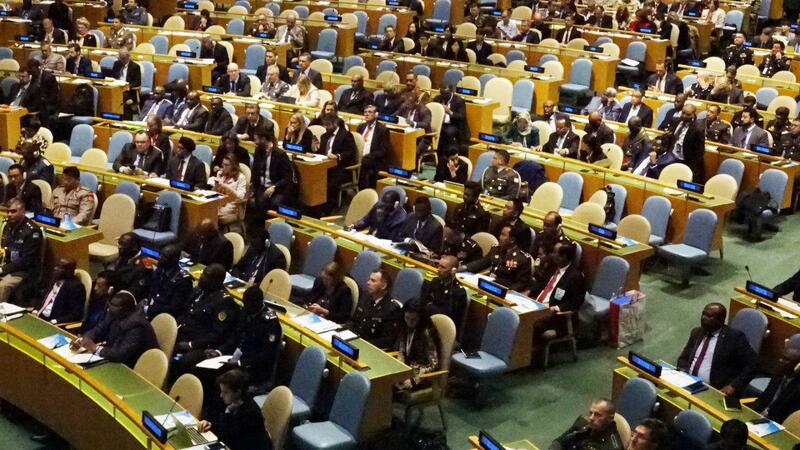 The UN chief said that it is "unacceptable" only four percent of the military peacekeepers are women in 2019. 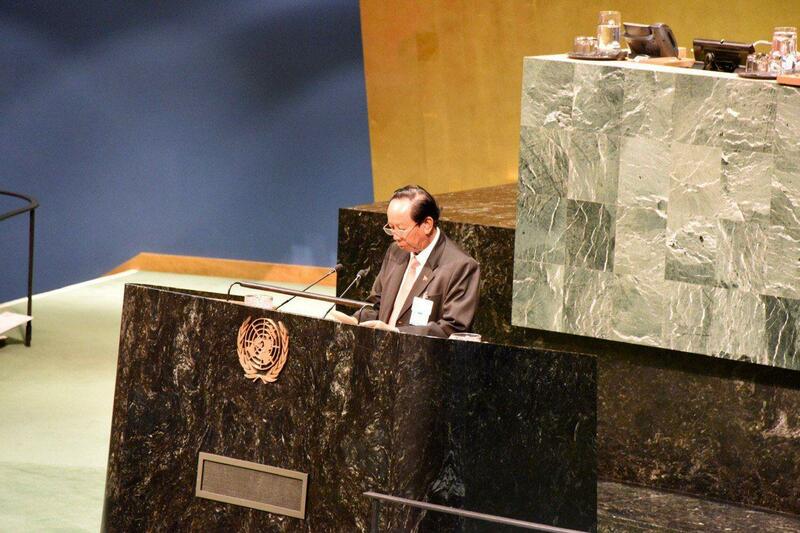 Cambodia will not take back her peacekeepers from Mali; the kingdom spent USD 15 million budget for purchasing armored vehicles to protect the kingdom’s peacekeeping forces to Africa’s Republic of Mali, Prime Minister Hun Sen addressed late March at the graduation ceremony held at National Institute of Education in Phnom Penh.